Ed Yong from The Atlantic gives a science writer’s view of the MoBE field. 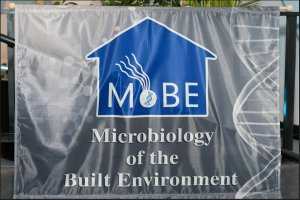 This was recorded at the MoBE 2017 symposium in Washington D.C. If you’re interested, check out all of the other speakers from MoBE 2017 on our YouTube channel!